Summers can get the better of you. There are days when the temperature is just out of bounds and your body fails you. Different people react differently to heat with respect to their sweating levels. 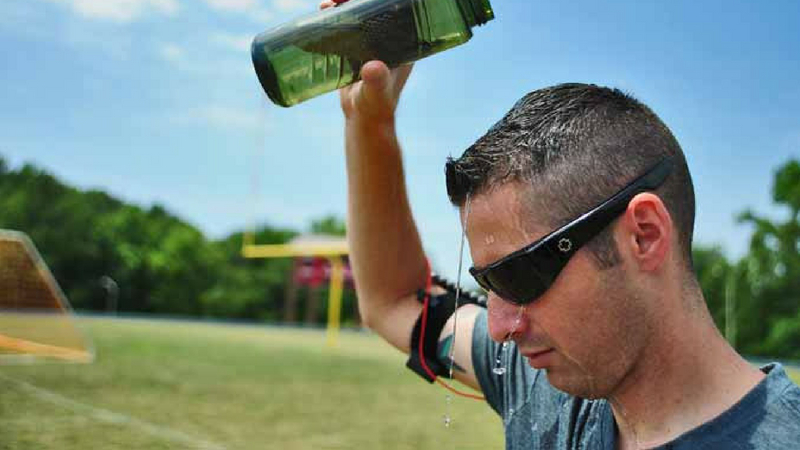 Some of us hardly sweat a drop even in the most scorching conditions. Some others, at the same time, drown in a little sweat pool of our own. If you find yourself sweating bullets the moment you step outside, you need to practise efficient sweating. There are not many ways you can control the process of sweating. A number of factors influence and determine the amounts of sweat you produce. But sweating efficiently allows you to stay cool and dry without creating any puddles of water. This practice will help you tackle the summer heat in better ways. The process through which your body deals with the temperature is known as acclimatization. This process is significant in managing your sweat levels during heat. It plays an important role in helping your body practice efficient sweating in a hot environment. When you spend more time in heat, your body becomes increasingly habitual to it. Spending more time in high temperatures renders your body insensitive to sweating. With this increases your endurance against hot surroundings, resulting in efficient sweating. But this practice does not lead to any reduction in your sweat levels. On the contrary, it makes you sweat more. What makes efficient sweating stand out from usual perspiration is its ability to make you feel calm and composed. It does not rob you off your energy or confidence. You sweat evenly throughout the body, avoiding concentrated wetness in particular zones. Genes affect your sweat levels. Your genetic structure influences the amount of sweat your body produces. Different body parts may produce different levels of sweat depending upon the brain’s response to it. It is on how your glands react to the temperature you are in. When it comes to efficient sweating, individuals with less weight are better off than overweight people. This process occurs due to the inversely proportional relationship between weight and skin surface area. With increase in weight, there is less skin surface area for sweat to evaporate. Therefore, fat people find themselves in puddles of sweat in heated atmospheres. The rate at which your body cells convert food into energy also determines your adjustment to heat and sweat. Those who have a strong metabolism tend to feel more heat and, therefore, sweat more. Those with lower rate of metabolism feel less affected by the hot environment. The difference in temperatures inside and outside is another chief factor for your bodily adjustment to sweat. If the indoor temperature is less in comparison to outdoors, you will feel more heated than usual. It will make it difficult for you to adjust in the hot conditions outside. There are no ways through which you can control your genetic build and the concomitant reaction to heat. Similarly, your metabolism also remains out of your hand. But there are many other ways that you can follow to help your body sweat in an efficient manner. The foremost step you can take in this direction is to expose yourself to heat. The more you take in heat, the more your bodily endurance increases. It reaches to a level wherein the body becomes insensitive to heat. With this, your sweating does not adversely affect your body physically in the form of fatigue or other symptoms. You can practise this by working out in the sun. Sit through the heat or meditate under the sun and see your body become shielded against sweating. Weight loss is another medium of achieving efficient sweating. With more weight, there is more sweating. 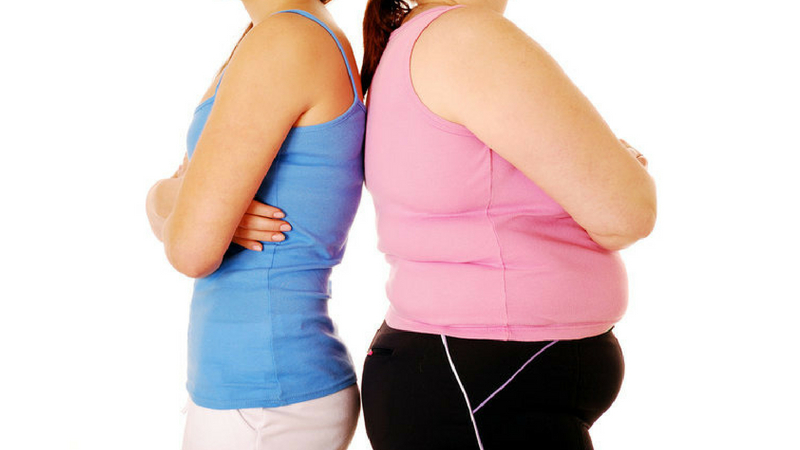 Therefore, you can exercise and follow a diet to control your weight for sweat control. it will greatly impact your body’s response to high temperatures. Additionally, you will also reduce your chances of getting hyperhidrosis. 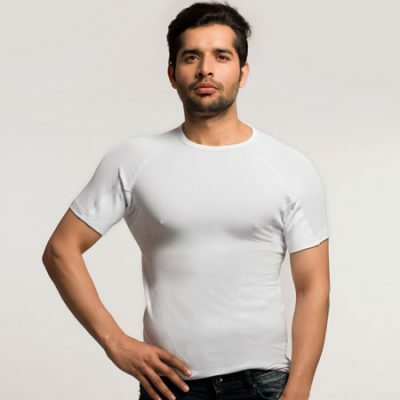 This summer, it is time to embrace the heat and beat it with NGwear anti-sweat undershirt. 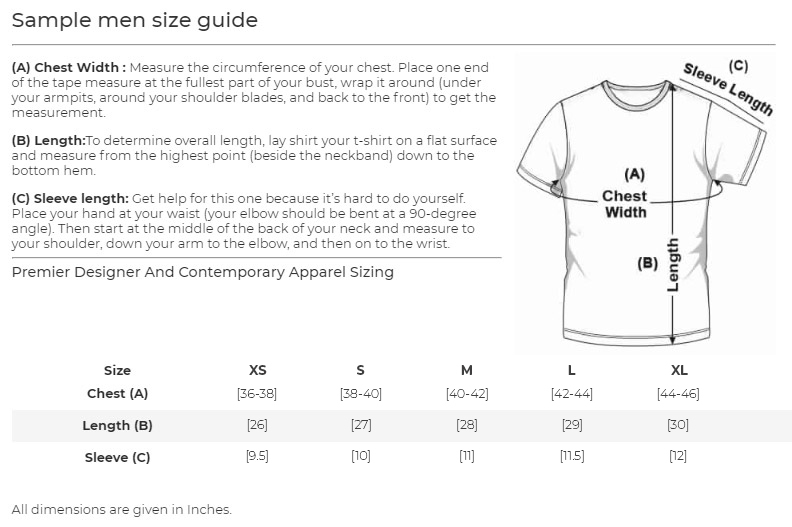 You can practice efficient sweating donning our 100% cotton undershirt. It is made with the latest technology to absorb all sweat and make you feel dry and confident all day. 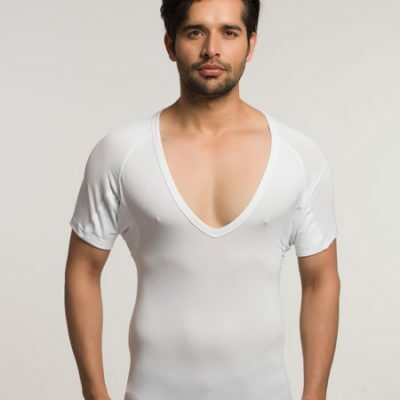 You also get the comfort and style of a quality undershirt. Throw away your fear of the outdoor heat and enjoy yourself to the best. Read more to know the truth about the myths related to sweating.